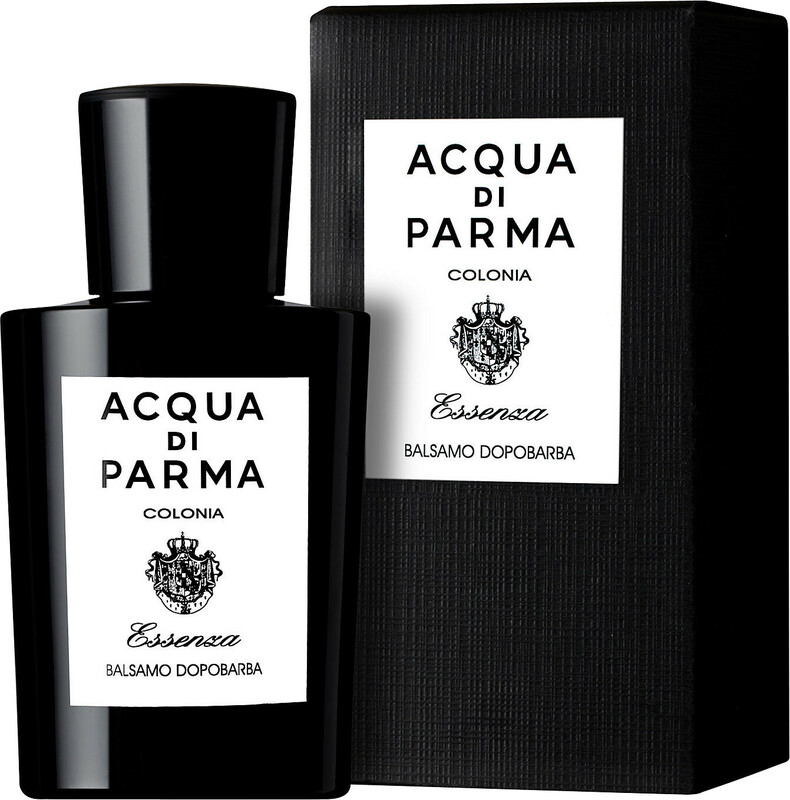 Intensely care for your skin after shaving with the Acqua di Parma Colonia Essenza After Shave Balm. Designed to provide both immediate and long term comfort for shave sore complexions, the soft gel emulsion moisturises and counters the irritation caused by your razor. Its rich blend of natural active ingredients refreshes the skin and protects it from dryness, while imparting the suave Colonia Essenza fragrance of citrus fruits, cloves and woods. Massage a small amount onto the face and neck after shaving. The quick absorbing formula leaves a satin-matte finish, perfectly preparing skin to face the day. 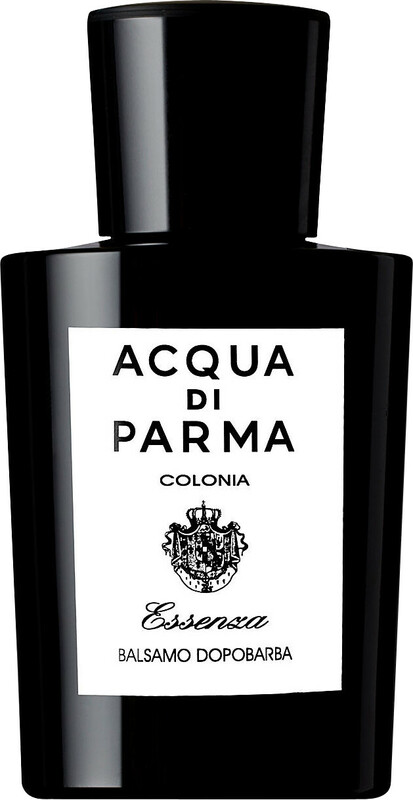 Acqua di Parma Colonia Essenza After Shave Balm 100ml is rated 5.0 out of 5 by 1. Rated 5 out of 5 by Finolafoam7 from Timeless All Acqua di Parma products are timeless, classic fragrances.